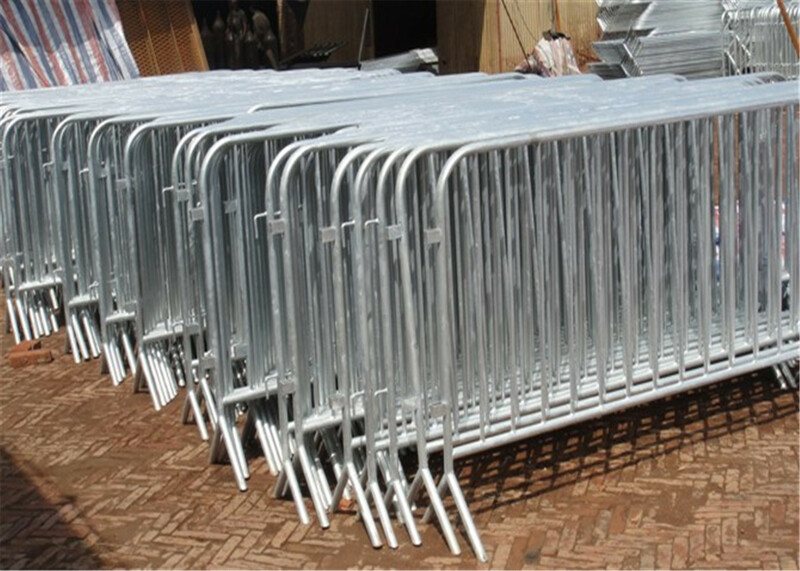 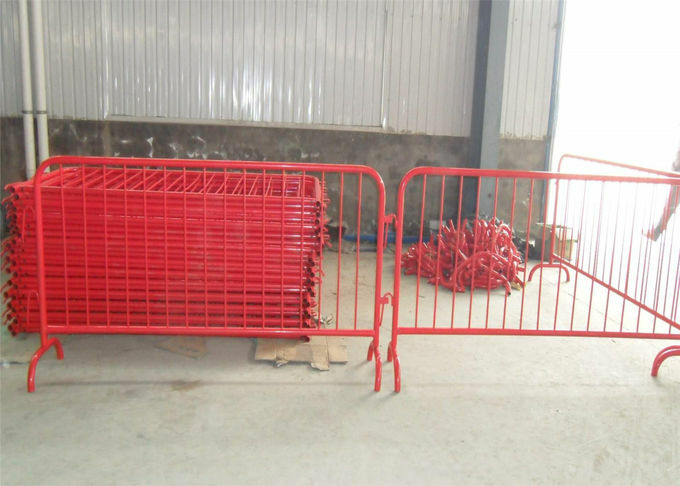 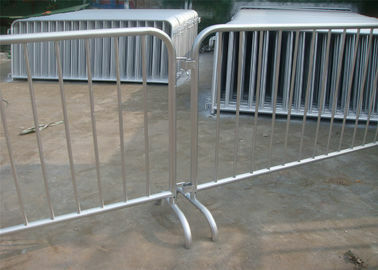 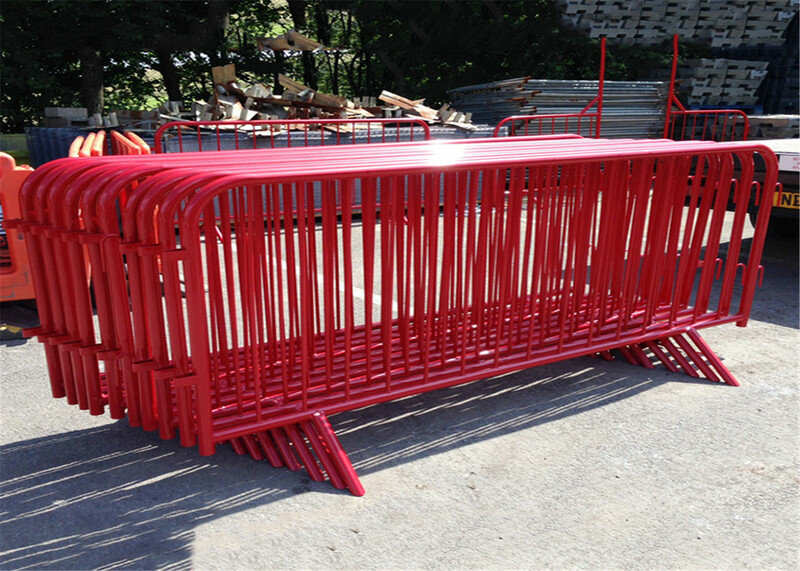 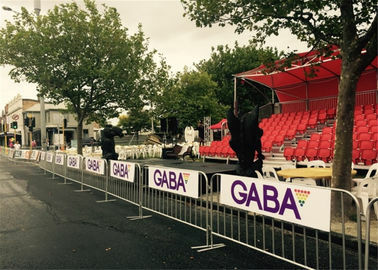 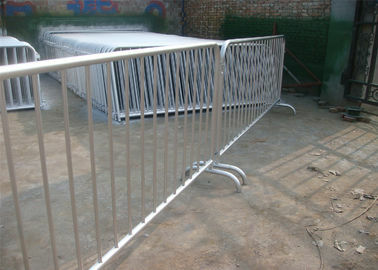 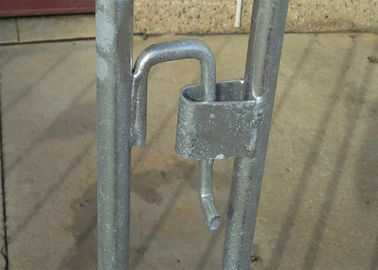 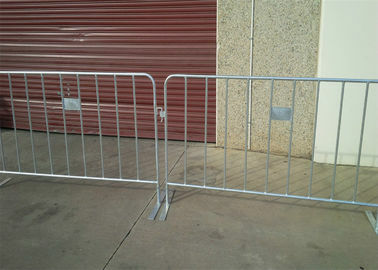 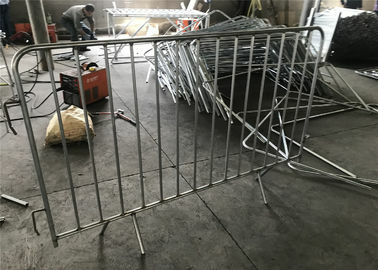 Outside perimeter (mainframe) is made of 40mm diameter galvanized steel tubing, minimum 3.0mm thickness(after coating). 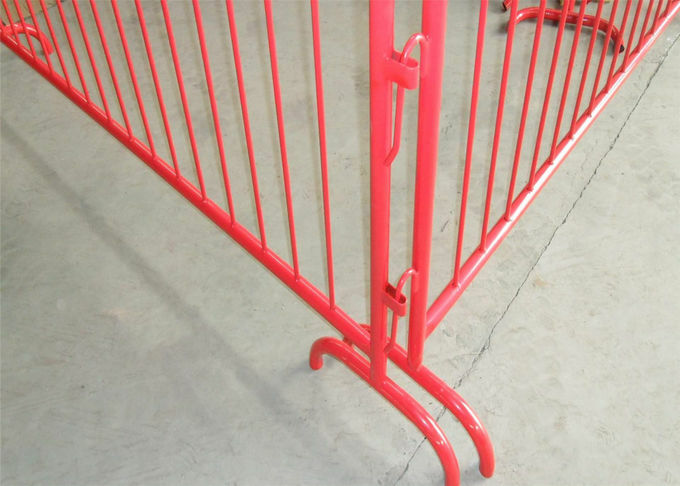 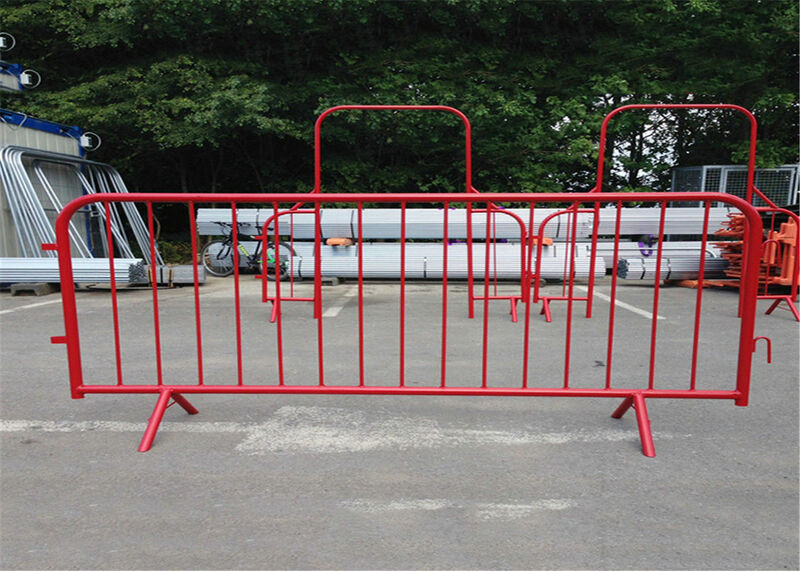 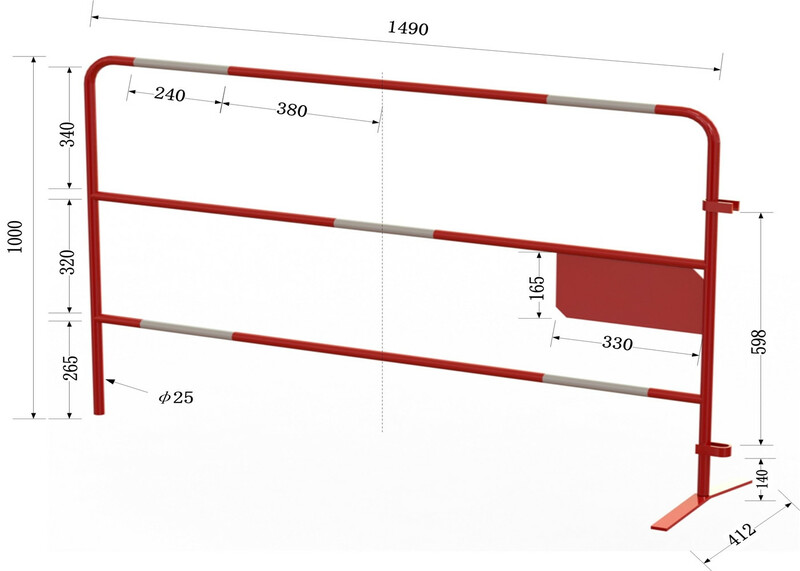 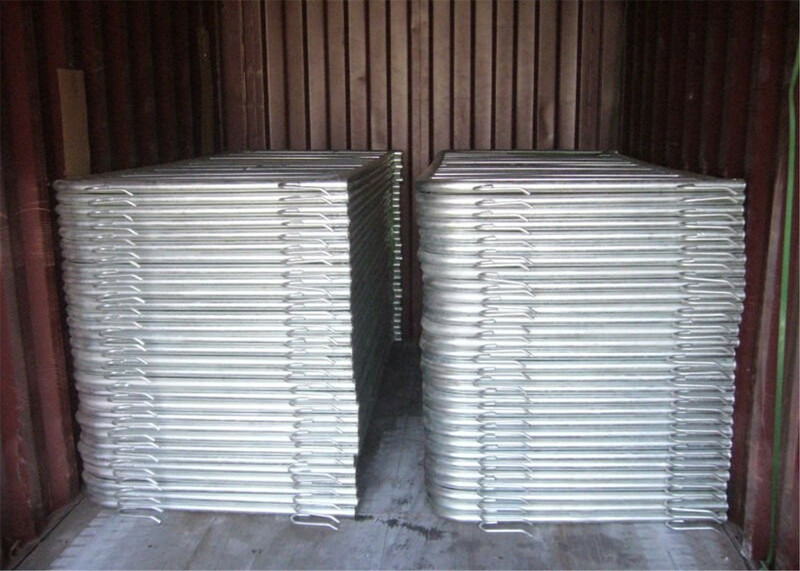 The outer frame is a single length of tubing without welds or deformation. 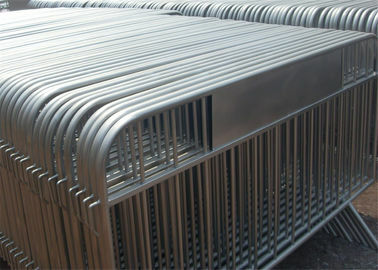 The pipe is bent at right angles with a minimum of smooth deformation. 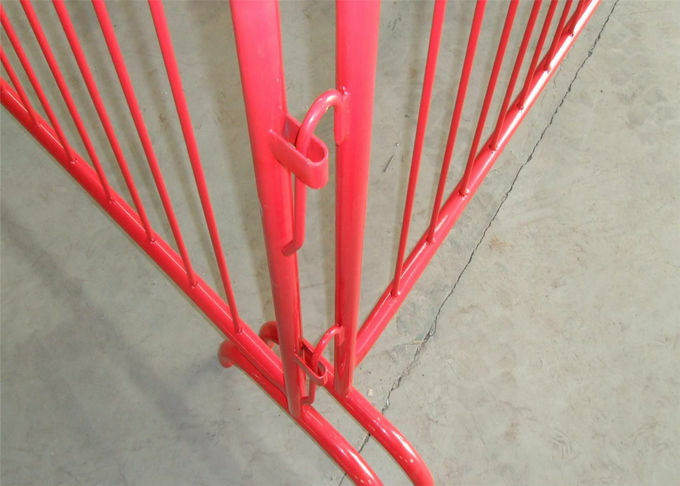 Horizontal and vertical bars are at right angles to the overall frame. 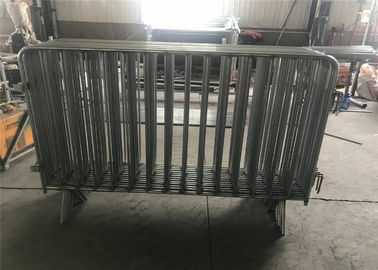 Finish: Entire panel is hot-dip zinc-galvanized after welding (not spraying, not use galvanized tube welding then spraying since on welded points). 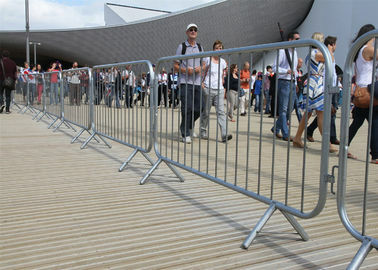 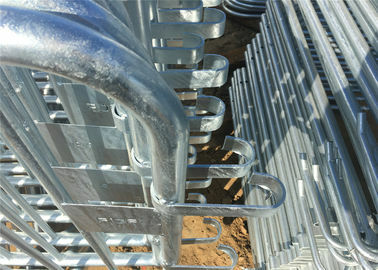 Every barrier is filed after galvanizing so that burrs from galvanizing are filed smooth and there are no sharp points.